17. – 18. 9. 2015 jsme pořádali mezinárodní konferenci “Výzva pro Českou republiku: Whistleblowing jako ochrana finančních zájmů občanů EU”. Do Prahy přijeli přední světoví odborníci z řad akademiků, výzkumných pracovníků, neziskových organizací, zástupců státní správy, novinářů a v neposlední řadě samotných oznamovatelů. Dva dny konference přinesly inspiraci a snad i naději na změnu současného stavu ochrany a vnímání oznamovatelů nekalých jednání. Tato publikace je shrnutím příspěvků, které experti na uvedené konferenci přednesli. 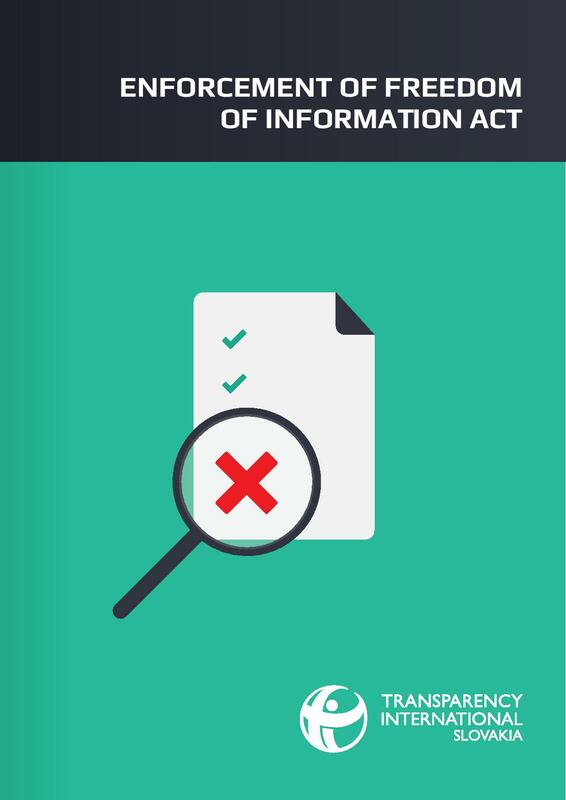 The scope of the proposed research is limited to institutional enforcement mechanisms in 3 areas: Confl ict-of-Interest, Political Party Financing and Access to Information. The basic assumption is that each country (V4 and Estonia) does have some legislative provisions on the 3 areas mentioned, and thus institutional enforcement mechanisms exist to some level in each country. A number of analyses carried out by anti-corruption NGOs (e.g. Transparency International Czech Republic, Oživení) as well as state bodies (the Government Office of the Czech Republic and its Department for Coordinating the Fight Against Corruption) and international organizations (OECD, the Council of Europe) highlight a specific issue in the legislative aspect of public administration, namely the lack of a coherent legal framework protecting whistleblowers, i.e. persons who report unethical behaviour, typically in their job. (Oživení, 2014) What is the ranking in political party financing enforcement mechanisms? What are the rules for political party finances, incl. electoral campainging. The Czech Rep. is scoring low. The inspiration to strenghten the rules and to enhance the transparency in political party finances can be easily found in the comparision with the analysed countries. The comparision is based on national analysis of the Czech Rep., Slovakia, Poland, Hungary and Estonia. (Oživení, 2014) The objective of this analysis of the enforceability of confl ict of interest laws in the Czech context is not to compare or evaluate the laws governing confl ict of interest in general, but to focus on one specifi c aspect of the functionality of legal regulations, namely enforceability. The reason for that is our fundamental conviction that the existence of a legal regulation is not the only criterion that should be judged when assessing its applicability in practice. Implementation of a law, regardless of its quality or scope, is more or less dependent on the institutional mechanisms of enforceability. 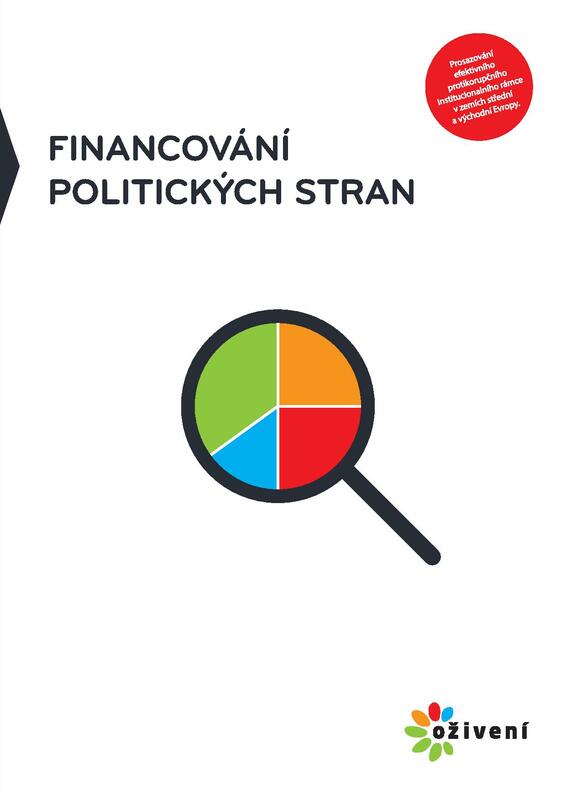 (Oživení, 2014) This document describes what are generally considered to be good practices for enforcing party financing rules. (Oživení, 2014) The objective of this analysis is not to provide a comprehensive overview of the laws affecting political parties and their operation, financing or any limitations, but rather to focus on one aspect of legislation – enforceability.This aim is led by our conviction that in order for a law to be functional, it needs to not only be well written, but the conditions of its implementation must also be considered. (Oživení, 2014) The aim of this paper is to make an overview of EU countries’ existing institutional enforcement mechanisms in the area of confl ict of interest, which will serve as background for CEE national recommendations. These recommendations will be useful for national governments in the development of enforcement mechanisms at the national level. 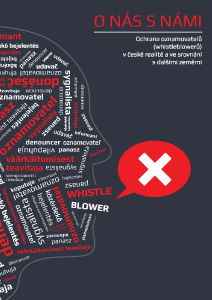 (Oživení, 2014) 40 analysed interviews with whistleblowers from the V4 countries and Estonia show that whistleblower protection is inadequate both in terms of applicable law and the utilisation of various options in practice, and also in terms of the real needs of whistleblowers. 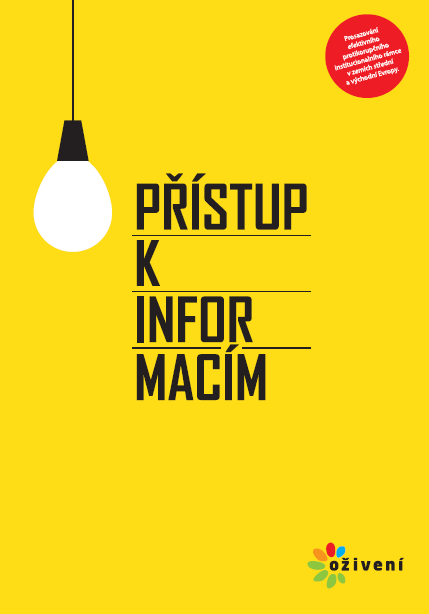 (Oživení, 2012) This study addresses the situation of public procurement in the Czech Republic. 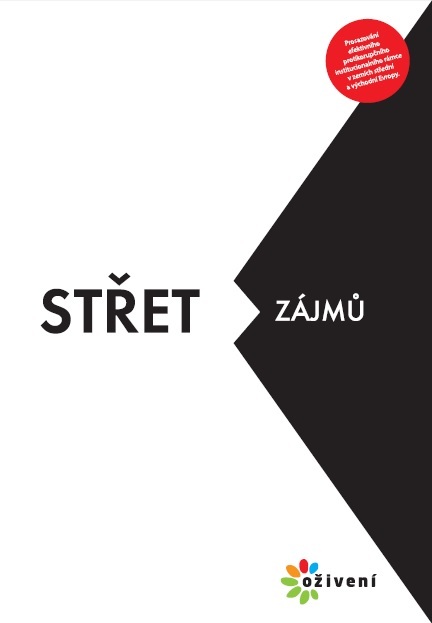 This issue is a frequent topic of public discussion in the Czech Republic, in particular in connection with economically irresponsible behaviour and corruption. This study follows up on the important amendment to Act No. 137/2006 Coll., on Public Procurement, that the Government of the Czech Republic started drawing up in autumn 2010 with contributions from other interested parties, including several non-governmental organisations. (Oživení, 2011) A great number of public institutions are financed from public resources (budgets). It is typical of such public institutions that less effort is put into minimising costs and purchases of unneeded goods or services and that there is insufficient pressure on the quality of work provided. Law-makers attempt to avoid this undesirable behaviour through the institution of public contracts awarded in a tendering process. Thus, leaving aside exemptions, every public institution (contracting authority) is required to award public contracts in an award procedure. (Oživení, 2011) The transparency of public procurement is only meaningful if information about all key phases of the contract’s procurement and realisation are actively made public, i.e. from the defining of the request for tender through the realisation of the subject and handover for use. The existing legal treatment only requires the contracting authority to publish basic information about the declaration of the contract, the selection of the supplier and the price offered.